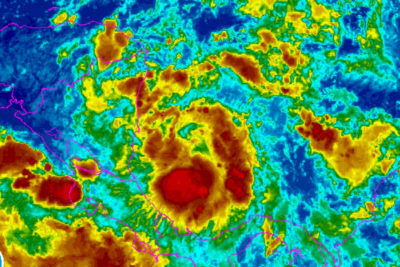 Tropical Storm Rina formed late Monday night, making it the 17th named storm this season. 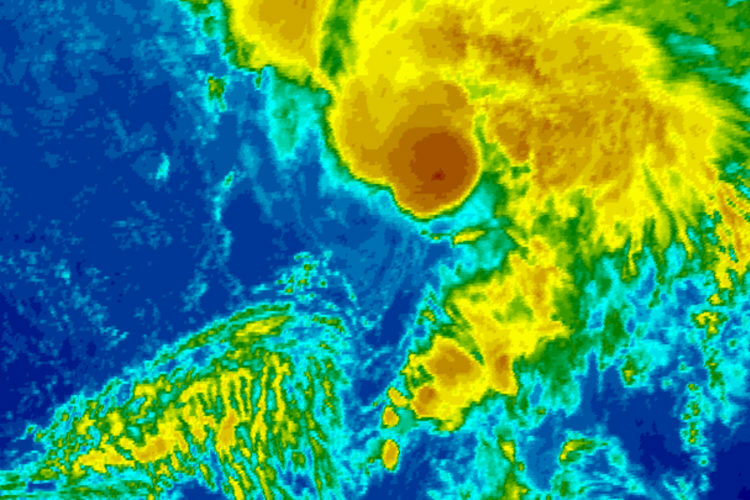 Rina formed in the middle of the Atlantic far away from any land, and it appears it’s going to stay that way. This is the first time we’ve made it this far through the alphabet since 2012 when Hurricane Rafael, Hurricane Sandy and Tropical Storm Tony all formed late in the season. 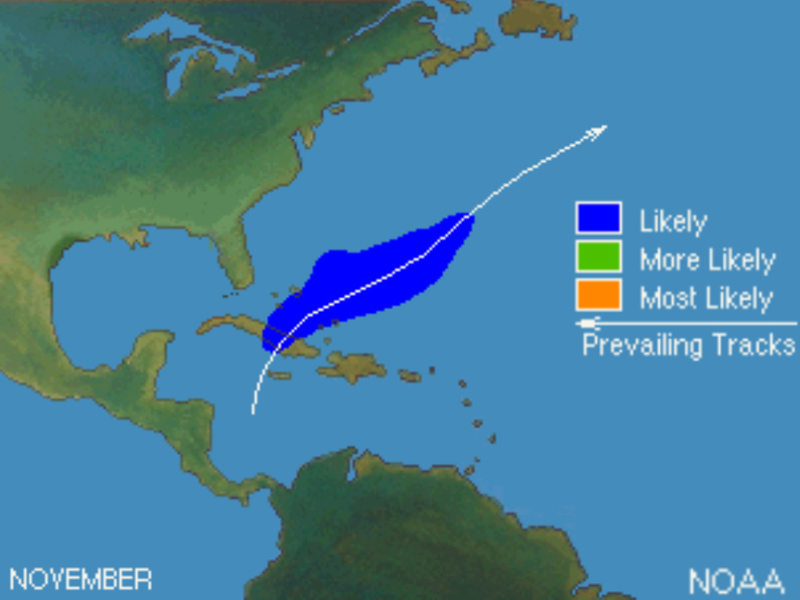 All three of those storms in 2021, however, formed in October. That’s because November is the end of hurricane season, and storm activity in this final month isn’t that common. From 1851 to 2015, there has been an average of one tropical storm every other year that formed in the Atlantic, according to NOAA. For hurricanes, that average drops to roughly one every three years. 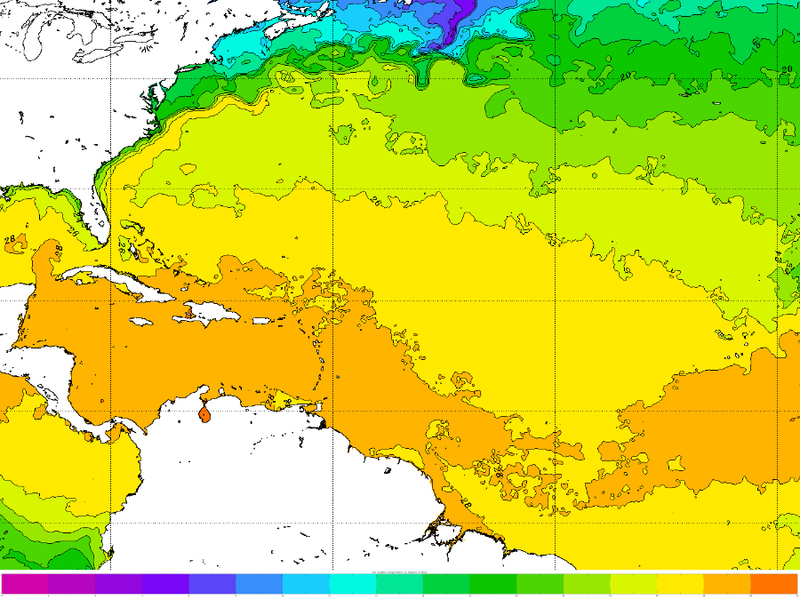 That’s because ocean waters, which feed hurricanes, begin to cool down this time of year, and there are fewer spots where tropical storms and hurricanes can grow and flourish. 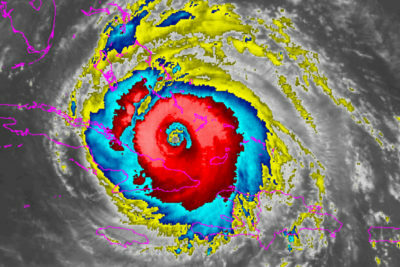 According to NASA, ocean waters must be at least 79 degrees or higher for a hurricane to form. As the northern hemisphere cools down this late in the year, waters that are warm enough become more and more scarce. 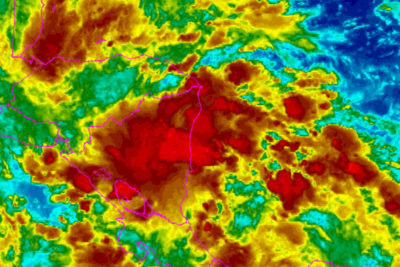 With only three weeks left in this year’s hurricane season, chances are looking less and less likely we’ll see any tropical systems beyond Rina. Regardless of whether or not this season sees Tropical Storm Sean, hard hit areas like Houston and Puerto Rico will be recovering from the 2017 hurricane season well into next year and beyond.